OFBiz Related Books - OFBiz Project Open Wiki - Apache Software Foundation for your Wiki! Apache OFBiz Development: The Beginner's Tutorial . An In-depth look at the OFBiz with a special emphasis on the eCommerce application. The OFBiz Data Model was mainly developed using the entity designs from these books. Although OFBiz uses a variation on these models, these books are an excellent reference and design guide for handling business related data. Most of the concepts described are actively used, enough so that it very worthwhile to buy at least the first volume (Volume 1) of this collection. This book covers general processes and methods for financial and to some extent general enterprise resource management. It is understandable for those who are not accountants, yet still of incredible value to those who are. These are some of the best practices approaches that we have already or plan to incorporate into the OFBiz applications. This book is a great resource for inventory and warehouse management best practices and includes numerous examples of statistical analysis in addition to various processes and methods. This book covers general data warehousing principles, but perhaps even more useful it also includes discussion of warehousing strategies and models for things such as retail sales, inventory, procurement, order management, CRM, accounting, human resources, financial services, utilities, transportation, education, health care, ecommerce, and insurance. In essence there is a lot of useful information here for future expansion of OFBiz. Data Mining, Second Edition covers general data mining principles with practical demonstrations based on the open source Weka software. These concepts and tools are used for things such as classification, clustering, decision trees, etc. Has brief coverage of text mining, but on that topic Document Warehousing and Text Mining is much more complete and applicable. This is a great book about designing web sites and web-based user interfaces for ease of use and navigation. Very highly recommended, with solutions to common problems that come up in web site and applications all the time. This book has less general theory and more specific examples of good designs for all sorts of general purposes from information layout to navigation to general and advanced ecommerce. Standards, argues Jeffrey Zeldman in Designing With Web Standards, are our only hope for breaking out of the endless cycle of testing that plagues designers hoping to support all possible clients. 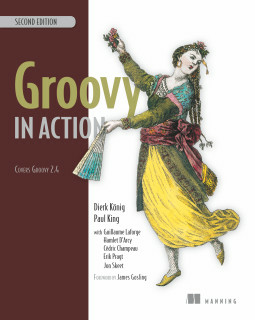 In this book, he explains how designers can best use standards - primarily XHTML and CSS, plus ECMAScript and the standard Document Object Model (DOM) - to increase their personal productivity and maximize the availability of their creations. Zeldman's approach is detailed, authoritative, and rich with historical context, as he is quick to explain how features of standards evolved. It's a fantastic education that any design professional will appreciate. 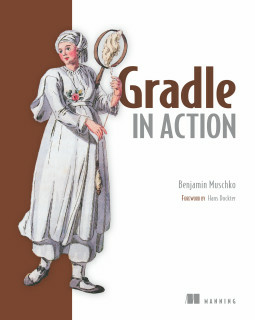 This book is a good introduction to Java and object oriented programming principles. Recommended for those doing lower level or more technical development or customization of OFBiz, or who wish to have a better general understanding of how the system fits together. 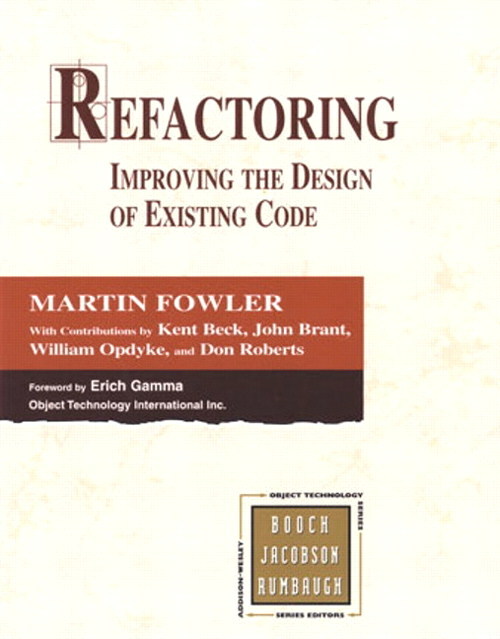 This book is an excellent introduction to general best practice J2EE design patterns. Many of the concepts used in the OFBiz core framework are explained in this book. It covers the various tiers of a J2EE application included presentation, business logic and persistence. As a side note, the patterns on The ServerSide are an excellent supplement to this material. 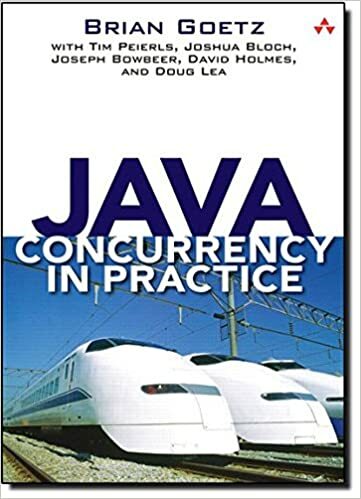 The reference for concurrency in Java, here is note from 2015 by the author about the pertinence of this 10+ years old book. This book contains good coverage of general issues related to open source licensing for both producers and consumers of the software. Also covers in depth the various families of open source licenses (MIT/BSD/Apache/Artistic, GPL/LGPL/Mozilla, Qt/Artistic/Creative Commons, Proprietary, Sun Community, Microsoft Shared Source). This is a good book about general project and development process enablement and support, with details and examples based on Subversion (including taking advantage of the improvements in Subversion over CVS that make certain processes so much easier). Just a good general book about SQL. A general reference based on the SQL2003 standard and covers details of SQL Server, DB2, MySQL, Oracle, and PostgreSQL. This book covers general information about the XSL-FO standard from W3C and has extensive example of how to achieve specific effects and such.